Looking for some fun things to do with your family in Devon this spring? Look no further than Tamar Trails Centre which has a range of activities, events and facilities perfect for family days out whether you are in Devon or travelling from Cornwall. At the Tamar Trails Centre we have plenty of things to do for children and their parents or groups of youngsters. Some of these are paid activities at our fabulous adventure centre. 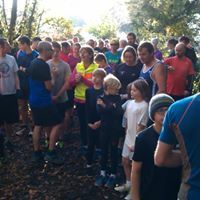 But there are many ways to enjoy the area without paying a penny as the centre provides access to walking, biking and riding trails in the Tamar Valley. The mix of woodlands and historic landscape of the heritage mining area, present a natural adventure playground to explore and enjoy. You’re welcome to bring your own bikes or we have mountain bike hire if you prefer. You could bring a picnic and make it a big family day out. Or you are welcome to come and sample the goodies on offer in the Beech Cafe which doubles as a visitor centre with information and exhibits for the heritage area, which is part of the Cornwall and West Devon Mining World heritage Site. 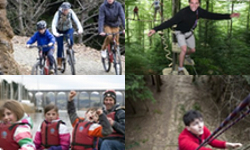 Once you’ve explored the myriad of trails through the steep sided scenery of the Tamar Valley, you may want to treat the young ones to some of the activities on offer at our adventure centre. 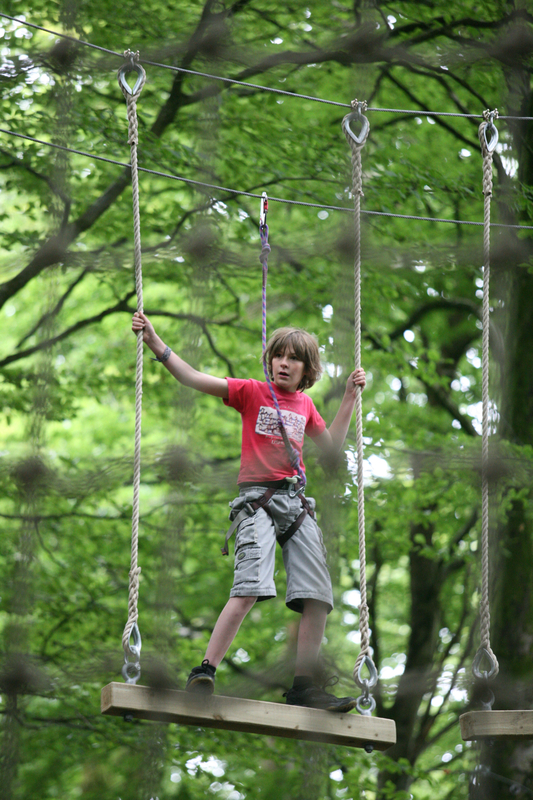 The most popular activity for kids is undoubtedly the Treesurfers high ropes course, which is a challenging tree top obstacle course. Older children and parents might want to experience an adrenaline rush on the zip wire through the trees or test their nerve on the tree jump rope descender. Also in the trees is the archery course which is a perennial favourite with kids of all ages. This is a great activity for family days out in Devon or Cornwall as children and parents can learn the skill of archery together, and then compete against each other to see who can get closer to the target. 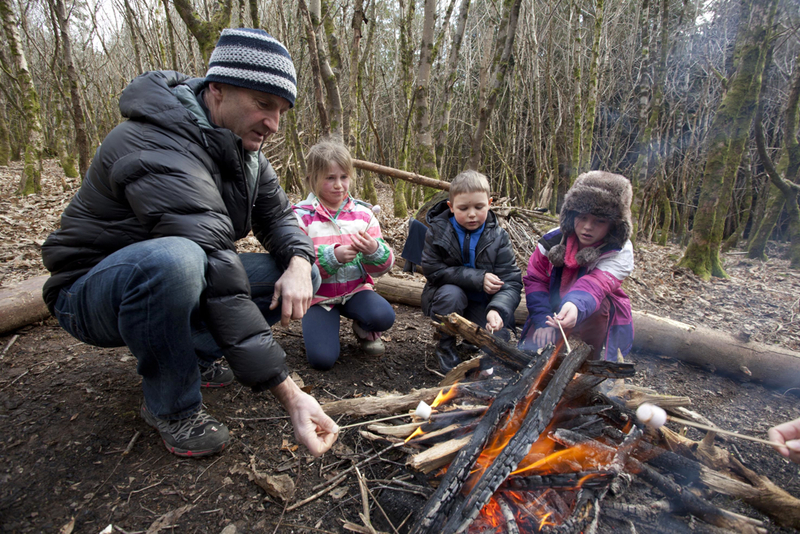 Other families will love the bushcraft courses, which teach essential forest survival skills including fire lighting techniques. This is a great outdoorsy, bonding activity and exercise for families. 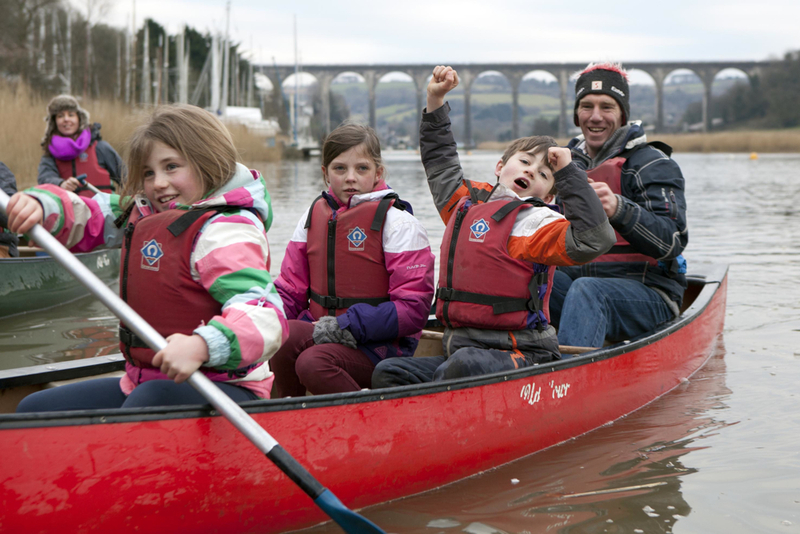 You and your family might prefer some time on the water with one of our canoe trips on the Tamar River. We have a selection of large Canadian canoes available for guided family canoeing trips along this tranquil and historic stretch of water with stunning views and wildlife all around. Also look out for our special activity days for kids which we regularly organise for kids during half-terms and school holidays. During these sessions we provide assisted group sessions where kids can sample activities and learn about nature and the unique environment of the Tamar Valley. We also host birthday parties and group activities for children, should you wish to bring your loved one here to celebrate their big day. 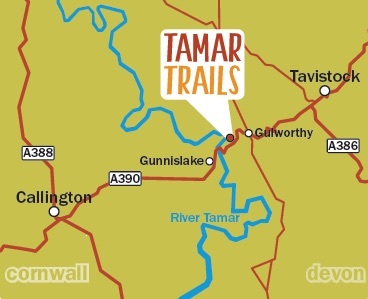 The Tamar Trails Centre enjoys a central location for families visiting from either Devon or Cornwall. Situated in the Tamar Valley, right on the border between the two counties, our situation provides a great base for family days out. The centre is easily accessible from Plymouth, Dartmoor and the north and south coasts. The centre can be reached within an hour from most places in Devon or Cornwall. So if you’re thinking of somewhere to visit for your next family adventure, be sure to come and check us out. You won’t be disappointed. For more information or to book activities in advance, please contact us. Tree Surfers Junior – its first birthday!